the power of fabric | is there any more pie? Posted on November 9, 2015	by is there any more pie? Banjo Man shared this New York Times article with me just now and I just had to share it with you. It’s a story from World War II and an American soldier who wouldn’t take no for an answer. And yes, it’s about the power of fabric and a connection that lasted 70 years. 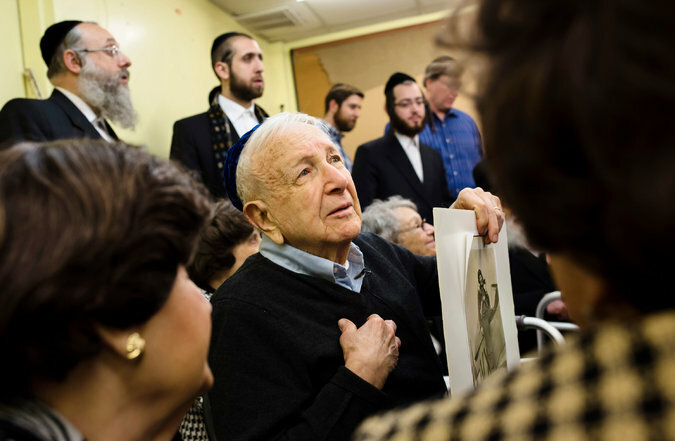 Click here for NYTimes story about a pilot and holocaust survivors reuniting. If the link doesn’t work, cut and paste this address, or click on it. I’m glad you liked it, Mayme. Wouldn’t you love to meet him, too?